The stoic face of Tomb Raider will be celebrated as a global phenomena that has changed the face of gaming at this year’s Golden Joystick Awards. The accolade is reserved only for the truly innovative characters that have contributed to industry-wide maturation and development over a substantial amount of years. 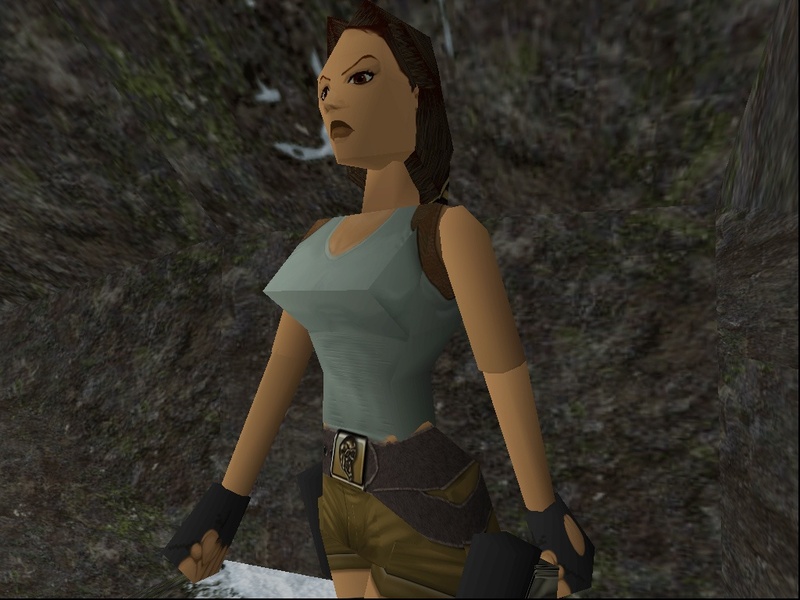 As the Tomb Raider series hits its 20th Anniversary this year, archeologist-adventurer Croft will be praised for the series’ total 46 million sold copies and undeniable influence on the development of the female character alongside the exploration adventure genre. From her 1996 origins, Lara has spawned 17 sequels and remasters, and has appeared in multiple spin-offs with cameos even stretching to a strong stint in Sara Pezzini’s comic Witchblade , before receiving her own comic series. Voiced originally by Shelley Bond, Croft’s likeness has been undertaken by 4 more voice actors, including Spooks’ Keeley Hawes, with Angelina Jolie taking on the role for movie adaptations. 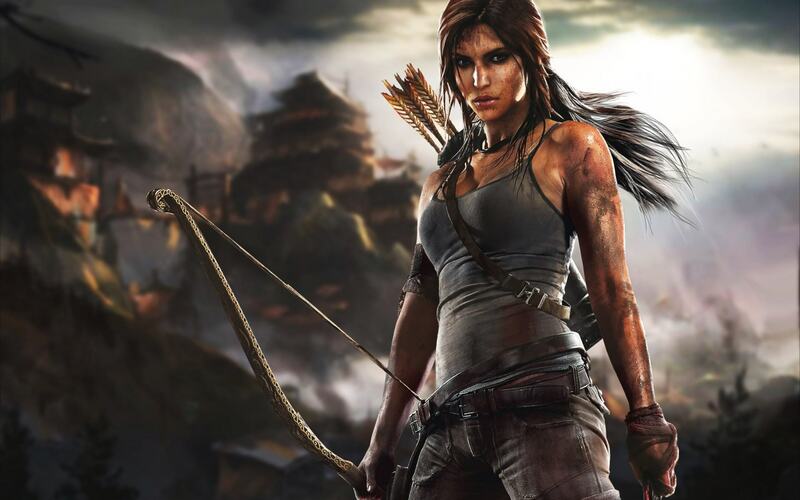 There’s no doubt that Lara Croft revolutionised the female character in gaming, and, despite some healthy marketing controversies, the series catalysed the image of female action protagonists. A true videogame icon, her introduction to the industry is revered as a true innovation by scholars, journalists, developers, and players alike. Her entrance to the Hall of Fame is well overdue and certainly well deserved. 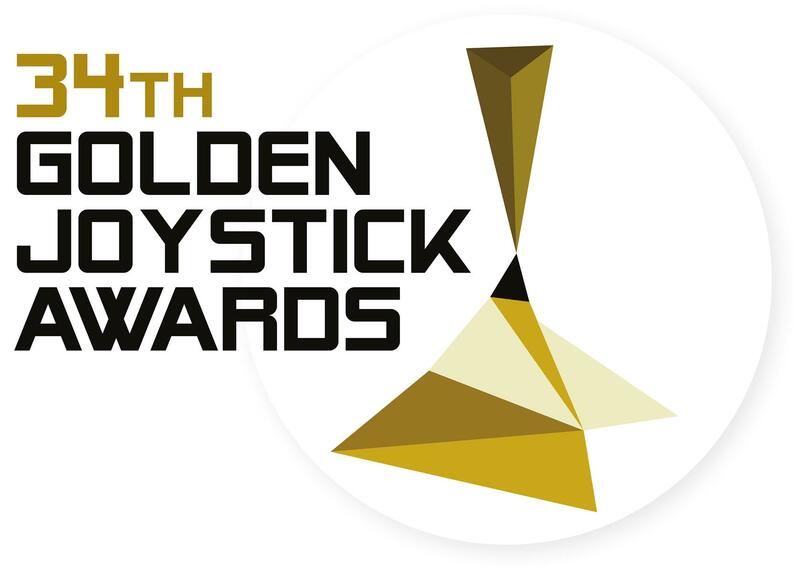 The Golden Joystick Awards will take place November 18th in London. We’ll be heading there ourselves, and with it being the first year tickets are open to the public, we’ll hope to see you at the O2.